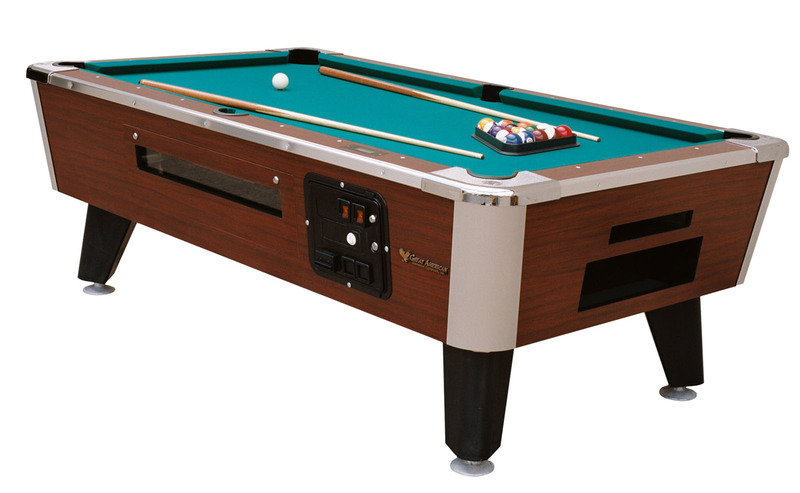 We have a variety of pool tables for rental or purchase to meet your needs. 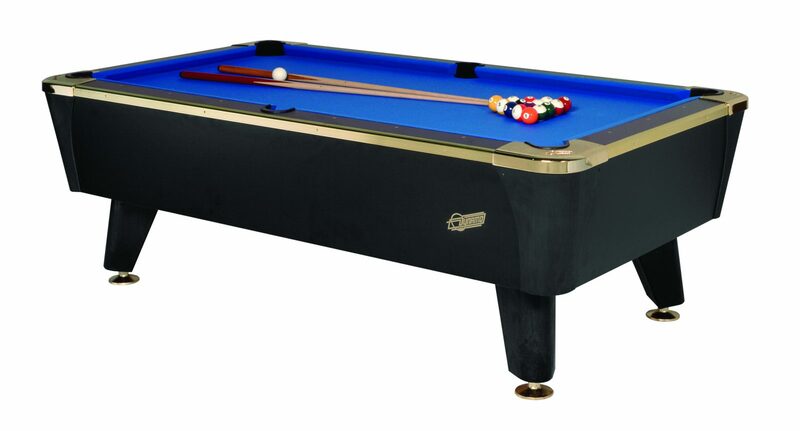 We can also provide updated pool table equipment and repairs. 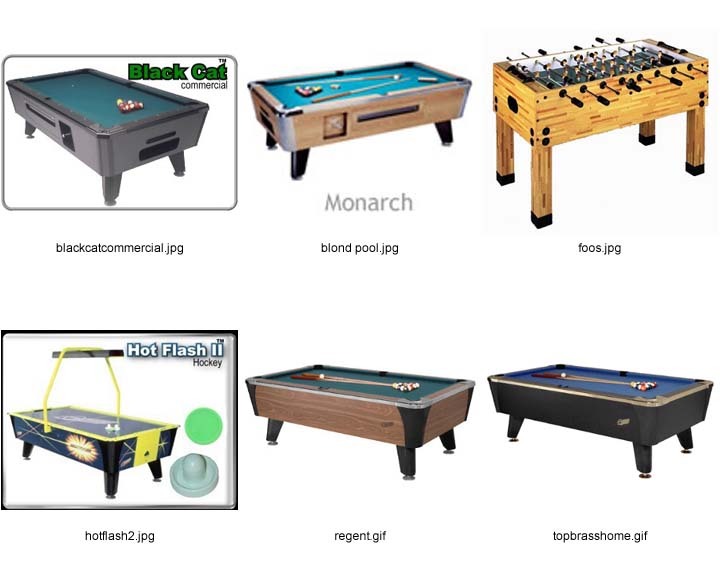 We offer coin/bill and free play 6′, 6.5′, 7′ and 8′ tables. 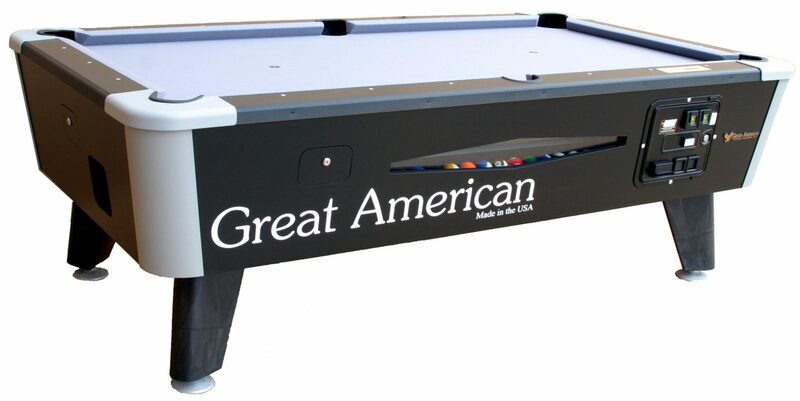 We represent Great American, Dynamo, and Valley Tables. We repair and restore in 28 cloth colors.